Christian Horner has said the points system for Formula 1’s superlicence needs looking into after Red Bull Junior Dan Ticktum was blocked from taking part in a young driver test. 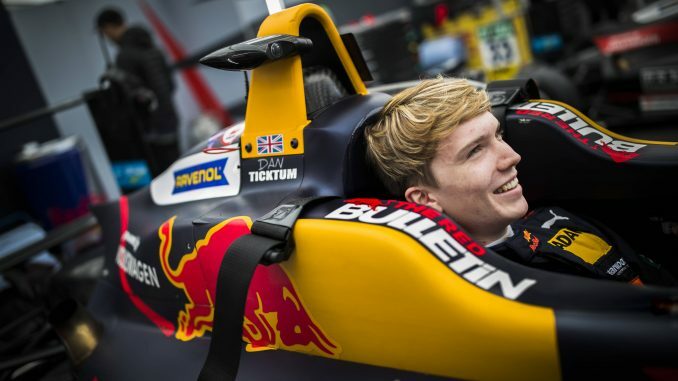 Ticktum is currently competing in European Formula 3 and won last year’s Macau Grand Prix, but doesn’t qualify to take part in an official F1 test session. 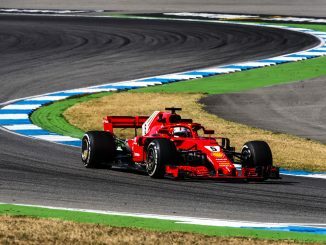 Drivers need to amass 40 points over three years for a full F1 licence, or 14 for an International A licence, which would permit him to drive in testing. Ticktum has been linked to a seat at Toro Rosso for the 2019 Formula 1 season if he’s able to accrue enough points. Red Bull’s team principal told Autosport it’s “slightly odd” that a driver who has won in Macau and taken race wins in European Formula 3 this year isn’t able to take part at a young driver test. 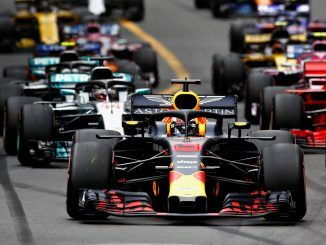 Horner believes the current system means drivers who’ve achieved less than Ticktum are able to compete, although he believes the FIA are considering making changes. 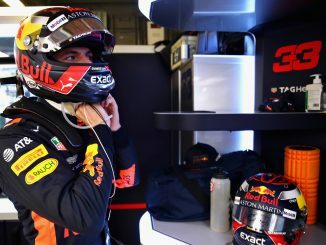 With Ticktum unable to take part in the upcoming test at the Hungaroring, Jake Dennis will be in the young driver role for Red Bull, having already done so this season at the Barcelona test. Horner says Ticktum’s focus for the rest of 2018 will be trying to win in Formula 3. The 19-year-old Briton’s attempts to build superlicence points were hampered by a two-year ban for an incident in Formula 4 in 2015. Ticktum received a two-year motorsport ban, with the second year suspended, for overtaking 10 cars behind the safety car and deliberately crashing into another driver. As a result, he wasn’t able to race in 2016, preventing him from adding points to his potential superlicence. Changes to the points system for this year mean winning European Formula 3 alone won’t be enough for Ticktum to secure a superlicence. Last year’s champion, Lando Norris, earned 40 points for winning the championship, but this year’s winner will only receive 30. Ticktum is currently fourth in the standings, just 13 points behind the leader with six rounds of the season remaining, and has also been racing in Super Formula in Japan.